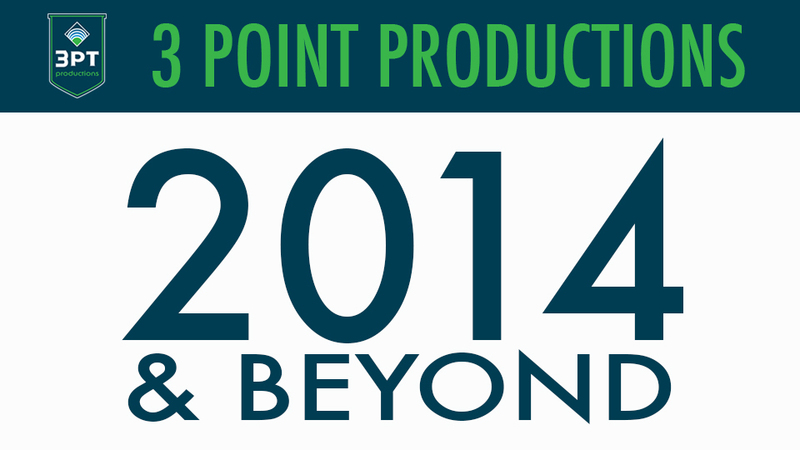 2015 marks the fourth year of business for 3 Point Productions and there is plenty to be excited about over the course of the upcoming year. But with the New Year upon us, it’s also fun to look back at 2014 with some of the highlights in the sports entertainment industry. 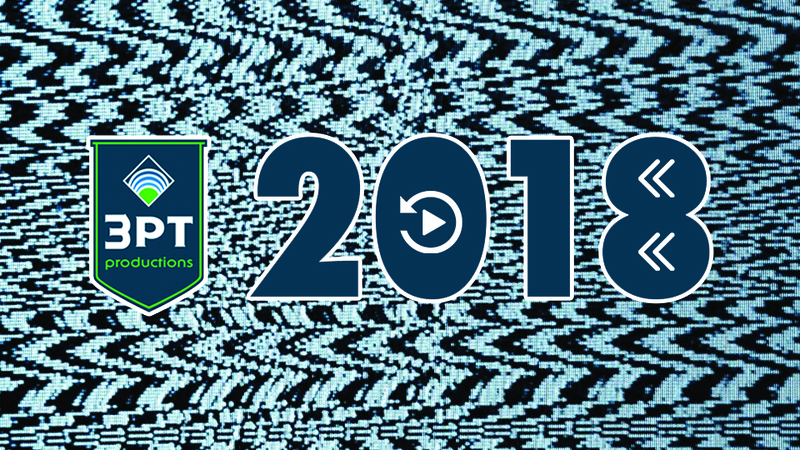 I, along with my founding partners Matt Heuer and Todd Albright, provided our insight into the best of last year and what’s in store over the next 12 months. 1. Which industry trends did you enjoy most in 2014? 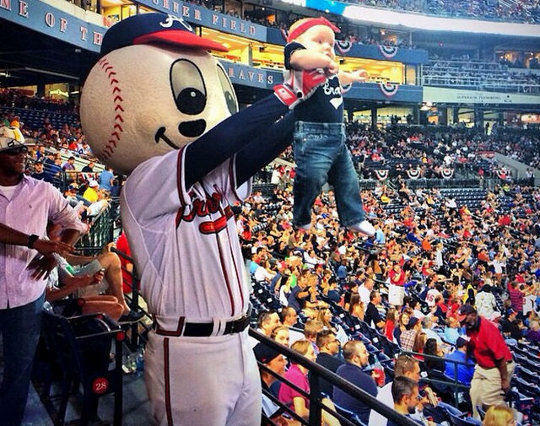 Matt: In 2014 the sports entertainment industry brought new fan cams that swept across the nation, including Mo-vember’s “Mustache Cam” and the “Simba Cam,” which originated with the Atlanta Braves. We created a few fan cams of our own this year, including the holiday play on the Kiss Cam dubbed “Mistletoe Cam.” These are great examples of resourceful entertainment features that are easy to create, fun and a huge hit with the fans. I don’t see this trend subsiding anytime soon. Not if I have anything to say about it. Todd: Increased focus on the fan experience. Every conference we attended, whether it was about college athletics, NBA, sponsorship or activation, fan experience was always a hot topic. The popularity of sports is at an all-time high thanks to wall-to-wall television coverage on dozens of dedicated sports channels. While teams and leagues have focused on TV revenue streams to feed their business, the evolution of fan experience has lagged and it’s starting to show. Fans need a reason to attend games in-person and teams need to better understand fan behavior and find creative ways to address them in-stadium. Infiniti Tip-off Tailgate outside AT&T Stadium, host of the 2014 Final Four. Pat: The rising popularity of fan fests at major events, the events within the event. 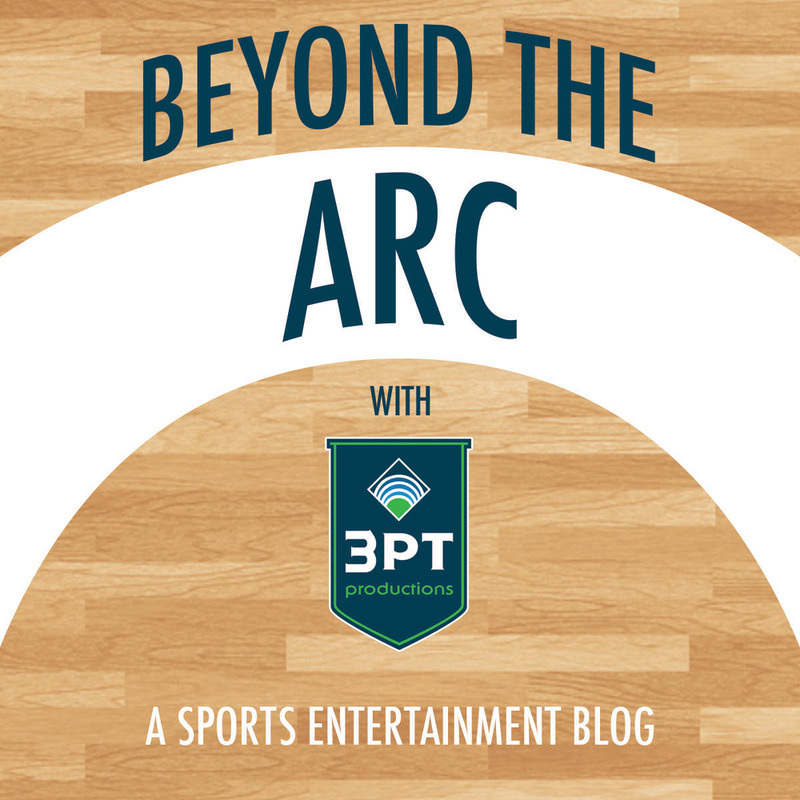 The concept has been a practice for years at NBA All-Star, the Super Bowl and Final Four, and is now becoming commonplace with sporting events. 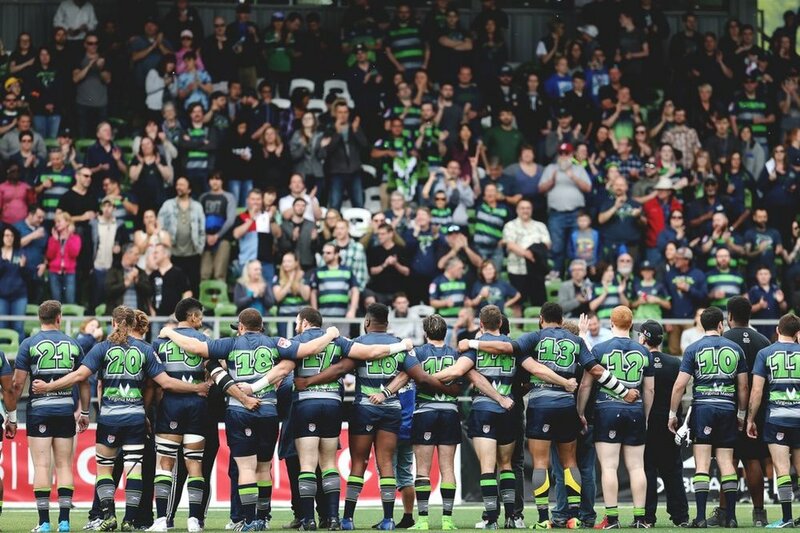 From a fan experience perspective, this elevates the impact a league or team can make and dramatically increases the number of touch points on the fan base. From our business perspective, it significantly increases the opportunity for us to get involved in sporting events across the country…and world. 2. What were your favorite event experiences of 2014? Matt: This is a tough question for me because I really enjoy working with all of our clients and associated brands. But, the NBA event experiences this year were truly a dream come true. 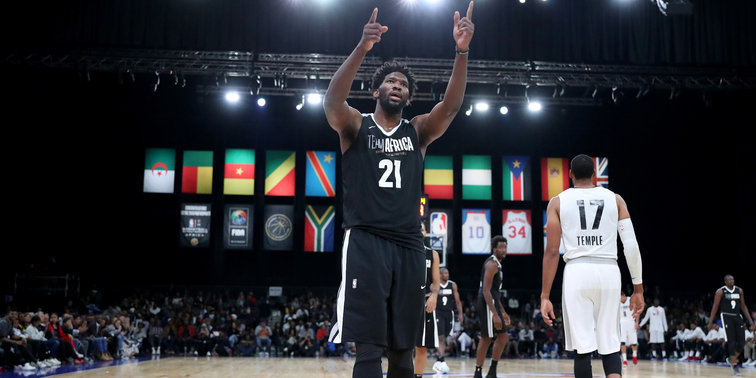 The NBA Global Games in Rio is an event I’ll never forget and it also marked the first time I’ve traveled internationally for work. The game featured the top headline of the off-season with LeBron James taking on the Miami Heat. The Brazilian fans created an atmosphere that was electric from the time doors opened to the final buzzer. It was a really special experience. NBA Opening Night on TNT broadcast live from Time Square in New York. 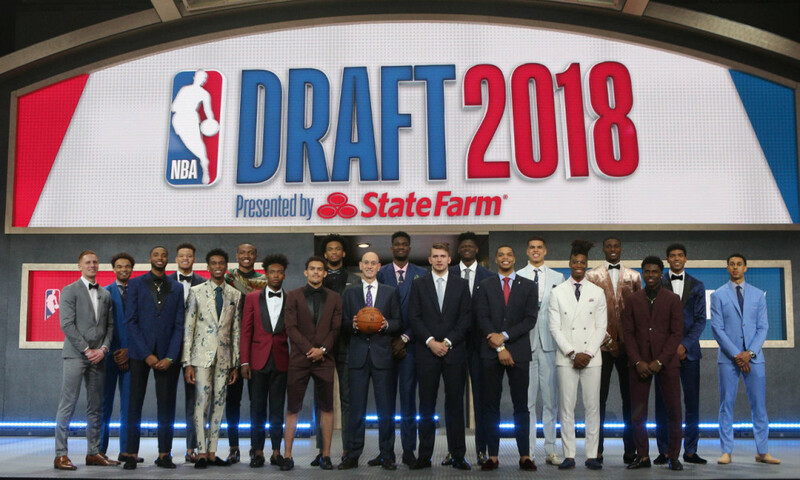 Todd: Two events come to mind for very different reasons, NBA Opening Week in Times Square and volunteering at the PGA Tour’s Northern Trust Open. Producing an event in New York City is a big deal because of the profile of the city. When that event is in Times Square, right outside Good Morning America with Taylor Swift looking out towards your activation, you know it’s a big deal. The other memorable event was volunteering at the Northern Trust Open. Every year the PGA Tour relies on volunteers to run their events so they can donate tournament proceeds to local charities. It was great to donate my time for a cause as well as experience a PGA Tour event from inside the ropes. 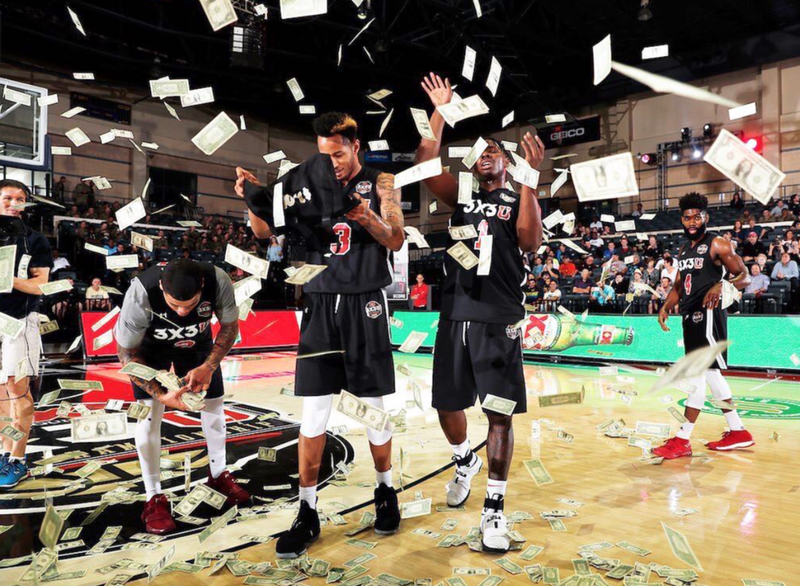 BET Celebrity game featured two star-studded rosters. Pat: Two that come to mind for me were the Final Four in Dallas and Arlington, along with the BET Celebrity Game in Los Angeles. In our third year of working with Turner Sports at the Final Four, our events were in different cities that were 20 miles apart. It was a wild ride with five events in four days, capped off by watching the Final at Jerry World (with personal flashbacks of the 2010 NBA All-Star Game). 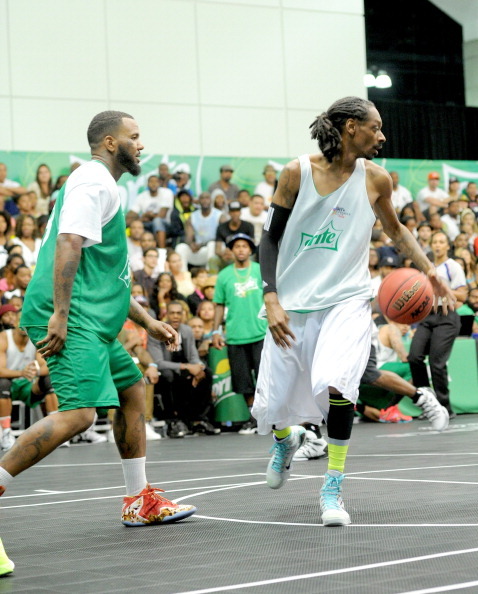 In June, BET put together a celebrity basketball lineup that rivaled any game in the country. My personal highlight was handing out the winner’s medals and having Snoop Dogg ask me to put it around his neck like an Olympic medal ceremony…that was cool. 3. Which 2015 projects are you most excited about and why? Matt: There’s a lot to be excited about for 3PT in 2015. In addition to some of the exciting new events added to our schedule like the Under Armour All-America Football Game, I’m excited to see how some of our long-term relationships continue to grow. 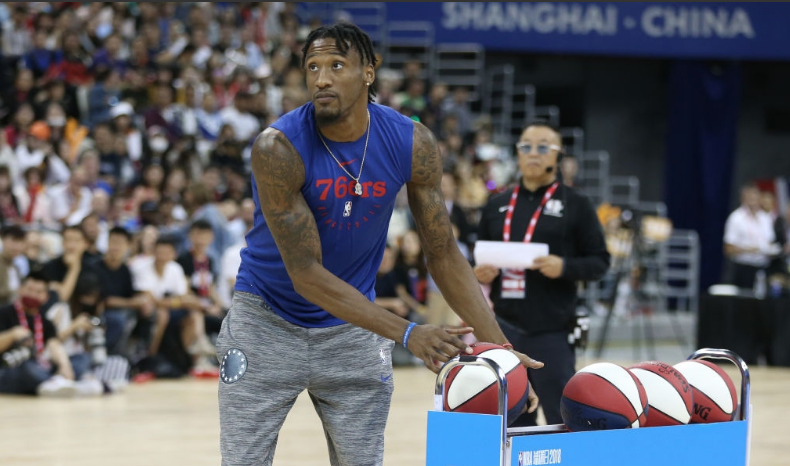 I’m probably most excited to see how our involvement in Turner’s Final Four events, NBA All-Star Weekend and the NBA Global Games expand moving forward. Can you tell I’m a basketball guy? Todd: The Hockey City Classic at Soldier Field in February. We produced an outdoor basketball game back in 2012 at the Carrier Classic in South Carolina and it was a fun operational challenge. Producing a hockey game outside will present its own challenges and I’m looking forward to tackling them head on. Pat: I’m excited to see how NBA All-Star Weekend evolves this year in New York City. This will be my eighth All-Star Weekend working with the league and this will be by far the most unique setup to date, with two major arenas hosting events (Barclays Center and Madison Square Garden), along with a host of fan fests, concerts and parties that are sure to take over the Big Apple in mid-February. 4. Which industry trends do you hope to see develop in 2015? Matt: I’m a really big fan of creative fan bases, especially student sections in college athletics. My favorite budding trend is student-created oversized props. You’ve most likely seen the fatheads of athletes or random celebrities pop-up during sporting events - and I love those. But the trend I want to see develop in 2015 is student sections pushing each other to make bigger and better fan props. Last year, UNLV’s student section created a 20-foot-wide re-creation of their forward, Khem Birch, and you only have to take one look at this thing to know it has an impact on homecourt advantage. Big props to UNLV for creating the largest prop in college basketball. Now, who’s next? Todd: I’m curious to see how the personalities of players in support of social issues continue to develop. Over the latter part of 2014, players showed support for current events outside of sports like the “I Can’t Breathe” t-shirts worn by NBA players and St. Louis Rams players coming out of the pre-game tunnel with their hands up in support of Michael Brown. Traditionally, sports have been outlets for people to escape societal issues. Teams and leagues have supported causes but usually individual players have not expressed opinions. It will be interesting to see if this trend continues and how leagues react to this approach. Pat: I’m eager to see who the collegiate trendsetters will be in making major strides to enhance their game day experience. This has long been a copycat industry where great ideas are replicated throughout the country, but it takes someone (or in this case, some school) to be the pioneer in every new effort. 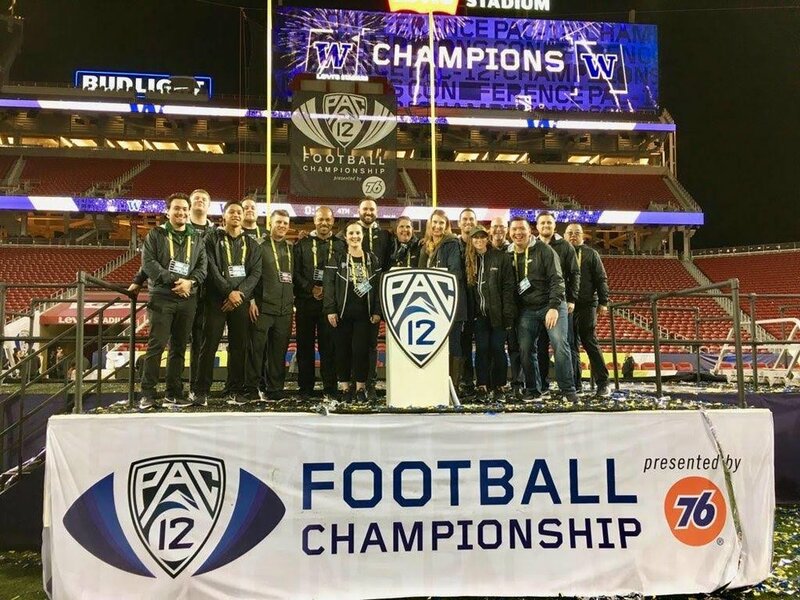 I’ve long said that the in-venue experience as a whole in college athletics is years behind the professional leagues, but each year, that gap is shrinking…and I want to work with the schools that want to be ahead of the curve. Over the course of any given year, we have the opportunity to produce a wide variety of sports and entertainment events across the country. 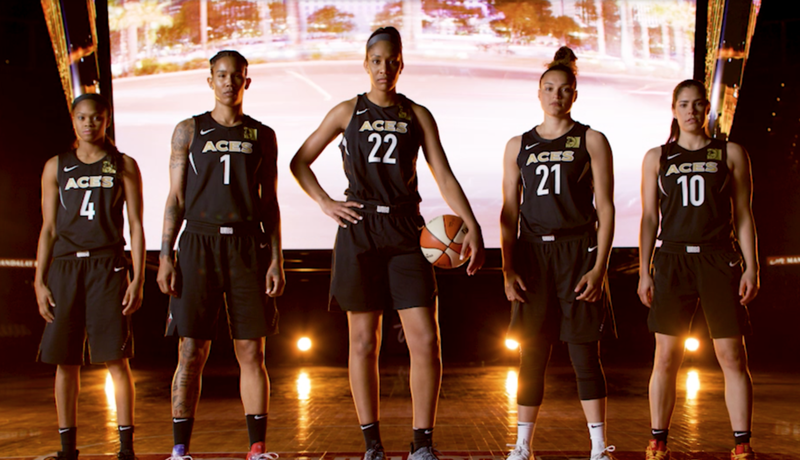 Many stand alone as the headline festivity, but in the case of large ones like the NCAA Final Four, we are involved in planning “events within the event” that elevate the fan experience and sponsor activation across the entire weekend. Over the course of the last week in the North Texas region of Dallas and Arlington, there was much more going on than basketball games between the top college programs in the country. 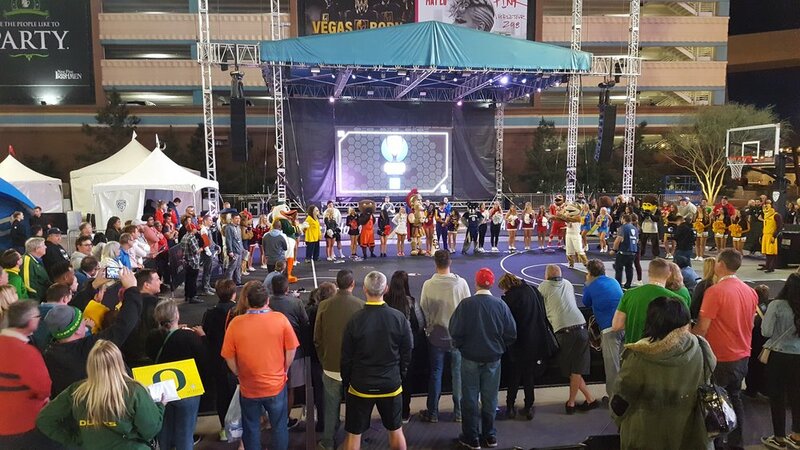 Turner Sports and the NCAA have designed a mega experience that is appealing to fans of all ages and demographics. For the basketball fans, the Tip-Off Tailgate presented by Infiniti took place in the shadow of AT&T Stadium and was included in the price of the game ticket. 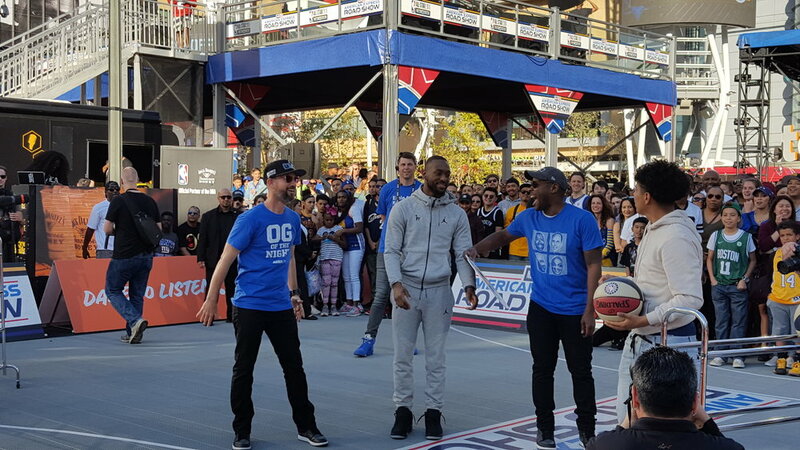 This outdoor festival included basketball interactive areas, chalk talks with the college game’s top coaches and the Capital One Quicksilver Stage, featuring team pep rallies and musical acts like Kid Rock and Dierks Bentley. Meanwhile, 20 miles east in Dallas was the March Madness Music Festival, a 3-day concert series that took place at Reunion Park (site of the 1986 Final Four). This free concert series appealed to an entirely different demographic of locals and concert goers, presenting a unique activation opportunity for the NCAA’s three Corporate Champions – Capital One, Coca-Cola and AT&T. 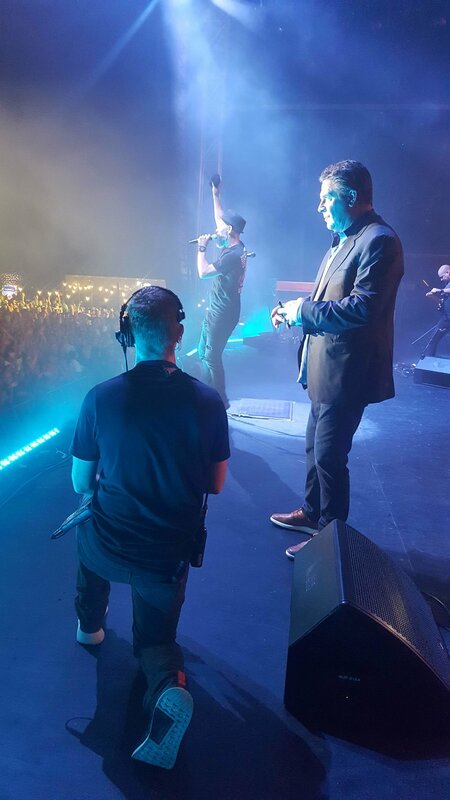 Each of the three brands hosted fan interactive areas, complete with the Capital One Ferris Wheel and Coca-Cola Social Lounge, as high profile artists like Bruce Springsteen, Tim McGraw and The Killers entertained on stage. Across the street from Reunion Park was Bracket Town presented by Capital One, the NCAA’s ultimate fan fest with over 350,000 square feet of interactive space to engage and entertain fans of all ages. Similar in size and scope to NBA All-Star Jam Session, Bracket Town provides an opportunity to activate each of the NCAA’s corporate partners in a customized manner. 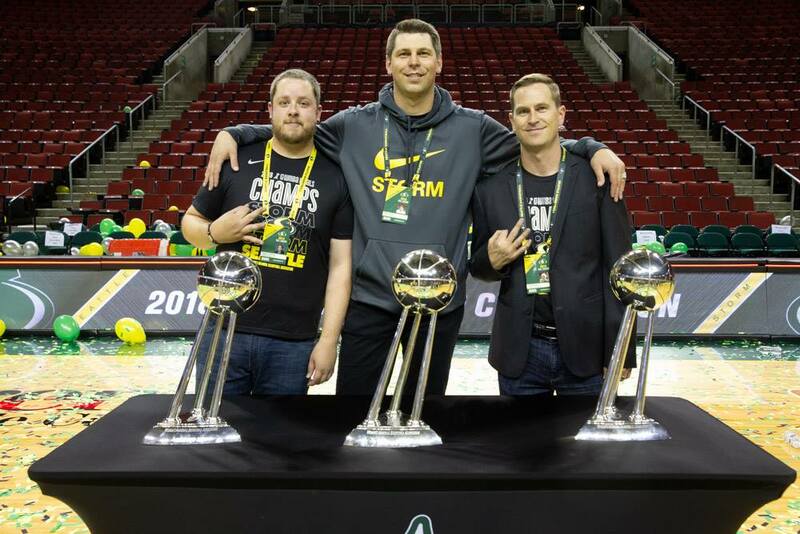 In addition to the Tip-Off Tailgate, March Madness Music Festival and Bracket Town, there were several other events that highlighted the play on the court, including Intersport’s annual State Farm Slam Dunk & 3-Point Championships and the NABC’s Reese’s College All-Star Game. All of these events, combined with the Final Four games themselves, provide an experience that is well worth the price of admission and gives fans a reason to choose attending in person versus watching at home on the couch.